In this post, we’ll show you how to manage packages in Debian/Ubuntu Linux systems. Being able to install, remove, update, etc.. packages in Debian Linux systems is very important task for everyone “users and administrators” which increase your OS performance and removes security threads. 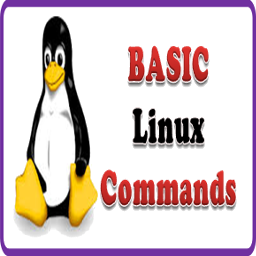 Debian and Ubuntu Linux provides a number of package management tools. This article summaries package management command along with it usage and examples for you. apt-get : APT is acronym for Advanced Package Tool. It supports installing packages over internet using ftp or http protocols. You can also upgrade all packages in a single operations, which makes it even more attractive. Finally, most of the actions listed in this post are written with the assumption that they will be executed by the root user running the bash or any other modern shell. This is our first tool, we use for package management on Debian/Ubuntu Linux systems. This is our second tool, we use for package management on Debian/Ubuntu Linux systems. # apt-cache search "Intrusion Detection"